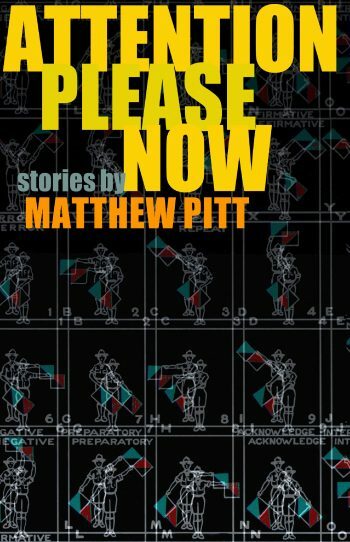 St. Louis native Matthew Pitt is the author of two fiction collections: These Are Our Demands (Engine/Ferry Street Books, 2017), and Attention Please Now (Autumn House Press, 2010), winner of the Autumn House Fiction Prize and a Writers’ League of Texas Book Award finalist. His stories and nonfiction appear in dozens of publications and anthologies, including Oxford American, Epoch, The Southern Review, Cincinnati Review, Conjunctions, Smithsonian and Best New American Voices. They have also been cited in editions of The Best American Short Stories, The Best American Nonrequired Reading, and The Pushcart Prize anthologies. 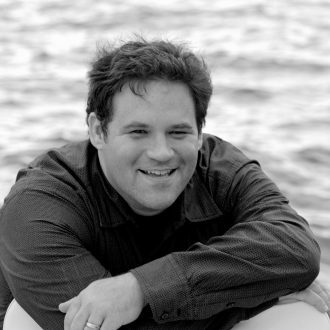 Among his fellowships and awards include honors from the Mississippi Arts Commission, Bronx Council on the Arts, The New York Times, the Bread Loaf, Sewanee, and Taos Writers’ Conferences, and the St. Louis Post-Dispatch.